We organize group and individual ski lessons for you. For beginners and experts. 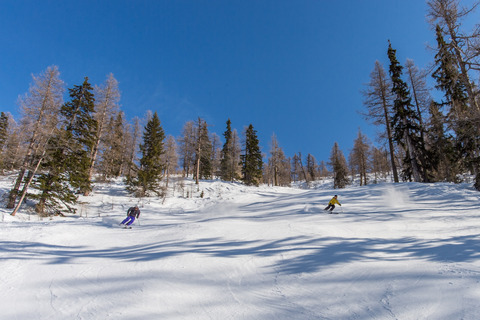 In addition, we can also offer ski school lessons in the freeride area. The whole thing is managed by certified ski and mountain guides. We also provide an avalanche course on request.